A recent study finds that lifetime stress in a population of African Americans causes chemical changes to their DNA that may be associated with an increased risk of aging related diseases. Using a previously established DNA-based predictor of age known as the “epigenetic clock,” researchers found that a cohort of highly-traumatized African Americans were more likely to show aging-associated biochemical signatures in their DNA’s epigenetic clock regions at an earlier age than what would otherwise be predicted by their chronological age. These chemical alterations to DNA’s epigenetic clock were found to be a result of hormonal changes that occur during the body’s stress response and corresponded to genetic profiles associated with aging-related diseases. The study was performed by researchers at the Max Planck Institute of Psychiatry in Germany, including Duke University adjunct faculty and psychiatrist Dr. Anthony S. Zannas. The findings were published in a recent issue of Genome Biology. “Our genomes have likely not evolved to tolerate the constant pressure that comes with today’s fast-paced society,” says lead author Zannas. Though it may come as no surprise that chronic stress is detrimental to human health, these findings provide a novel biological mechanism for the negative effects of cumulative lifetime stressors, such as those that can come with being a discriminated minority. Epigenetics is the study of how environmental factors switch our genes on or off. The epigenetic clock is comprised of over 300 sites in our DNA that are subject to a certain chemical modification known as methylation, which physically prevents those sites from being expressed (i.e., turns them off). Conversely, areas within the epigenetic clock can also be de-methylated to turn genes on. Each methylation event can be thought of as a tick of the epigenetic clock’s metaphorical second-hand, corresponding to the passing of physiological time. During times of stress, a family of hormones known as glucocorticoids becomes elevated throughout the body. 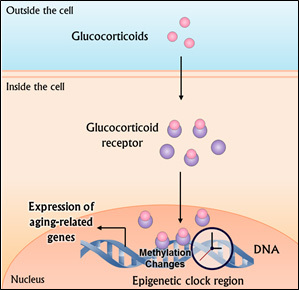 These glucocorticoids cause the chemical addition or removal of methyl groups to areas of DNA that the authors found to be located in the same regions that comprise the epigenetic clock. 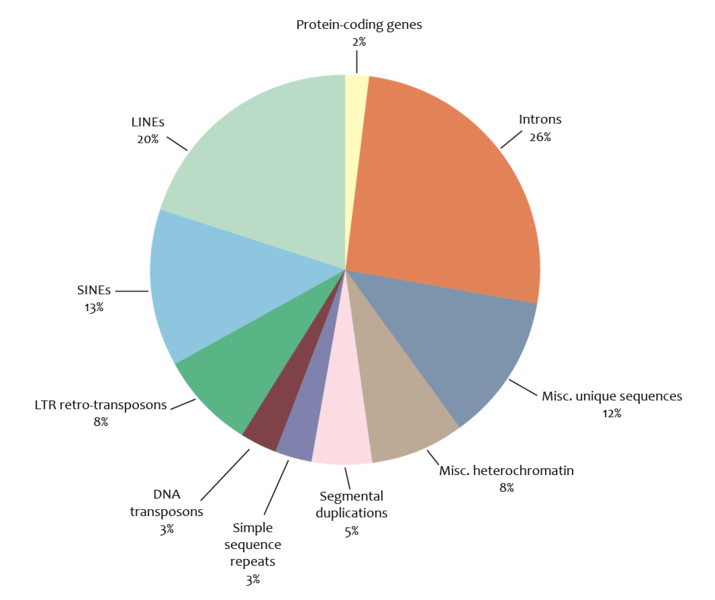 What’s more, the specific changes in methylation were found to correspond with gene expression profiles associated with coronary artery disease, arteriosclerosis, and leukemias. This link between stress, glucocorticoids, and the epigenetic clock provides evidence that lifetime stress experienced by highly traumatized African Americans promotes physiological changes that affect their overall health and longevity. The authors make an important distinction between cumulative lifetime stress and current stress. A small number of instances of acute stress may result in a correspondingly small number of methylation changes in the epigenetic clock, but it is the cumulative methylation events from chronic stress that give rise to lasting physiological detriments. Though the authors make no direct claims regarding the physiological effects of racial inequities prevalent in today’s society, the findings perhaps shed light on the health disparities observed between disadvantaged African American populations and more privileged demographics, including increased mortality rates for cancer, heart disease, and stroke. Glucocorticoids become elevated during the body’s stress response and lead to changes in DNA methylation that promote the expression of genes associated with aging. Interestingly, the epigenetic effects of lifetime stress were blunted in individuals who underwent significant childhood trauma, suggesting that early trauma may trigger mechanisms of physiological resilience to chronic stress later in life. In other words, if racial minorities are more likely to face hardships during their upbringing, perhaps they are also better prepared to cope with the chronic stress that comes with, for instance, losing a job or ending a marriage. 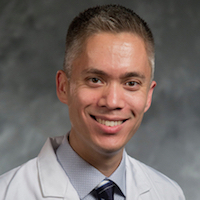 Though the study relies on data from an African American cohort, Dr. Zannas believes that the same conclusions are likely applicable to other highly stressed populations: chronic stress leads to lasting changes in our epigenome that may increase our likelihood of aging-related diseases, while acute stress was not found to have any long-term epigenetic effects. So a single tough calculus exam won’t shave years off of your life, but consistent 80-hour work weeks just may. This is exactly the question Brent Hoffman, Duke biomedical engineering assistant professor, is helping answer. Many of the common diseases that we fear have a mechanical component. In asthma attacks, a chemical or physical stimulus causes the air channels in the lung to shut as the muscles that control the width of the channel contract– the mechanical component. Another example is atherosclerosis, commonly known as the hardening of the arteries, the leading killer in developed countries. Instead of air flow, blood flow is affected as the walls of the blood vessels get thicker. Factors such as smoking, being overweight, and having high cholesterol increase the chance of getting this disease. However, examining the mechanical portion, the plaques associated with atherosclerosis tend to occur at certain parts of the blood vessels, where they branch or curve. You can think of it like a hose. When you kink a hose or put your thumb over the nozzle, the fluid flows in a different way. Hoffman said there are similar stories concerning mechanical portions of major diseases, such as muscular dystrophy and breast cancer. Hoffman’s lab is building tension sensors to measure forces during collective cell migration. This all sounds very biological, so why is he in the engineering department? 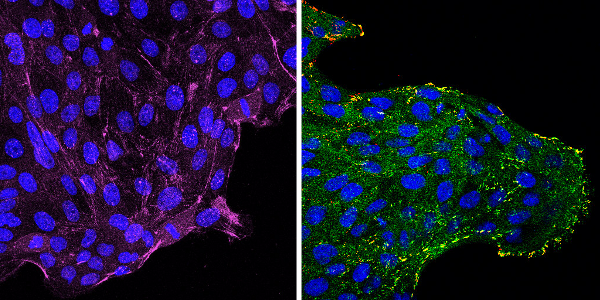 As mechanobiology is a new field, there are few tools available for reporting a protein’s shape or its forces inside living cells. Hoffman makes the tools enabling the study of mechanobiology. During Hoffman’s postdoctoral research, he worked on recording forces across proteins in living cells, their natural environment. Now, he’s expanding that technology and using it to do basic science studies to understand mechanobiology. Hoffman said he hadn’t planned this. From high school, he knew he wanted to be an engineer. As an undergraduate, Hoffman interned at IBM, where he worked on the production of chip carriers using copper-plating. 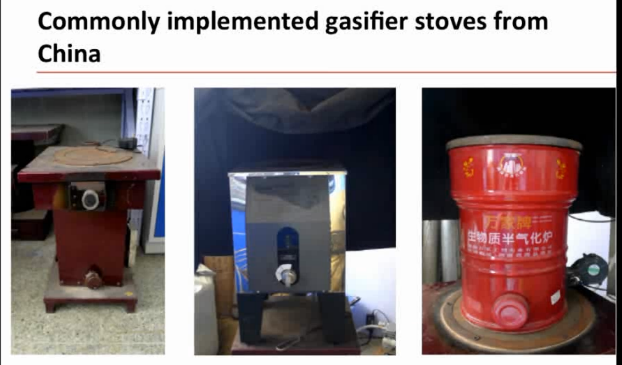 Hoffman was able to apply knowledge, such as changing pH to get various amounts of copper, and make everything perform at optimal performance, but he wanted to know more about the processes. So he set out to get his Ph.D in process control, which involves deciding how to set all the numbers and dials on the equipment, how large the tank should be, what pressure and temperature should be used, etc. in chemical plants. Hoffman was set on the path to become a chemical engineer. However, during the first week of graduate school, he attended a biophysics talk, in which he understood very little. Biophysics interested Hoffman, so he went from intending to do research on one of the most applied engineering projects on campus to arguably one of the least applied in a week. This was the beginning of his biophysics journey. However, as his Ph. D was much more heavily interested in the physics aspect, Hoffman chose to do his postdoc in cell biology to balance his training. Mixing everything together, he got biomedical engineering. Hoffman reflects that his decisions were logical, but he had not planned to take the route he did. Hoffman cautions that it is better to have a plan than not because if you do not plan, you won’t know where you are going. However, he advises that since a person learns more about likes and dislikes as one proceeds on their route, students should not be afraid to incorporate what they learn into their plans. “If you had to pick out the key to my success, it would be doing that,” Hoffman said. Research has shown that nicotine replacement therapies such as the patch, gum lozenges and nasal spray are only 25 percent effective in smoking cessation within the first year of use. 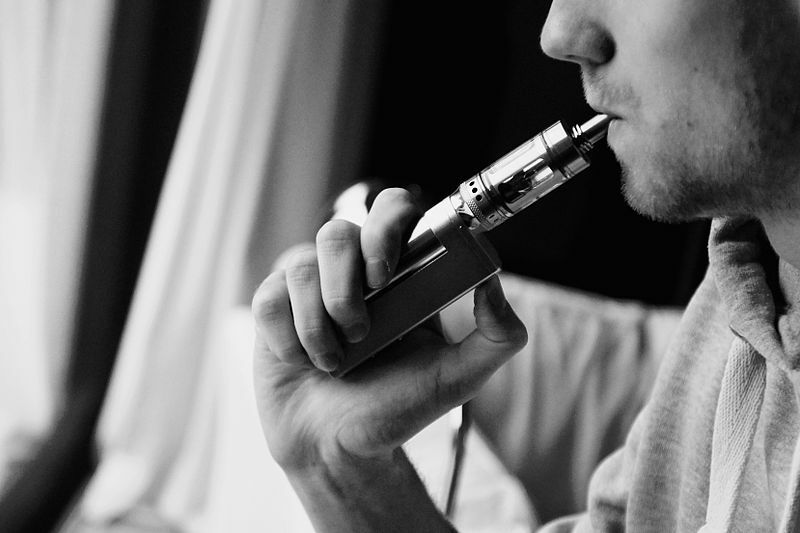 Jed Rose, Director of the Duke Center for Smoking Cessation, thinks the use of e-cigarettes, or electronic nicotine delivery systems (ENDS) could be a better way to quit smoking. Rose spoke Tuesday in a session sponsored by the Center on Addiction and Behavior Change. He said nicotine replacement is delivered at a slower rate and a lower dose than in actual cigarettes, so it fails to curb craving among smokers. Replacements also don’t replicate one of the main sensory behaviors of smoking: inhalation. Rose discussed a study in which he and his colleagues anesthetized participants’ airways to see if they could detect the smoke, while keeping the same dose of nicotine to the brain. When participants couldn’t feel the smoke as much, there were more cravings for cigarettes and less satisfaction. They’ve also found that replacement treatments, when given on a temporary basis of just one year, often resulted in relapse. So what does an e-cigarette actually do? The battery of this electronic cigarette heats an oil that vaporizes the nicotine with a substance called propylene glycol. The gas is released and condenses immediately into a cloud of smoke. Why is the e-cigarette safer? It’s the combustion products in smoke, rather than the nicotine, that are responsible for most smoking-related disease. Rose cited the 2010 Surgeon General’s Report that backs up this claim that nicotine itself is not responsible for cardiovascular problems or cancers. Rose thinks that e-cigarettes could be the best of both worlds, allowing smokers the same sensory effects they enjoy, while possibly avoiding other health hazards of regular cigarette smoking. Rose also addressed concerns about formaldehyde being present in e-cigarettes. He says this is rare, and only occurs with e-cigarettes that have higher voltages which causes overheating to occur. While there is evidence from two trials that the new devices help smokers to stop smoking long-term compared with placebo, unfortunately, very few studies have looked at this issue. Rose also shares concerns that the new product could be picked up by youth who wouldn’t normally smoke cigarettes, or serve as a gateway between e-cigarettes and real ones. In the end, however, he thinks this product has the potential to be highly effective in treating addiction, and hopes it will be evaluated further. The symposium featured experts presenting their research related to the clustering of metabolic syndrome, diabetes, hypertension, hyperlipidemia and cardiovascular disease — a global epidemic that is emerging as a major cause of mortality and human suffering in Asia. A major objective of the meeting was to develop productive partnerships and collaborations to enhance research in the field. The Duke faculty were joined by colleagues from the Duke-National University of Singapore Graduate Medical School (Duke-NUS), SingHealth, A*Star, the National University of Singapore, the National University Health System, and the NTU Lee Kong Chian School of Medicine. “I dare say it would be difficult to go anywhere in the world and find a scientific program with the breadth and quality of what we’ve heard during this Symposium. After reflecting on the various presentations and what people are doing, I believe there are many potential areas where we can work together productively,” declared Duke-NUS Dean-designate Tom Coffman. The Symposium was held on January 19-20 and was the first in a series of activities marking the tenth year of Duke-NUS. Working in concert for the future of medicine are researchers from Duke-NUS, SingHealth, A*Star, the National University of Singapore, the National University Health System, and the NTU Lee Kong Chian School of Medicine. 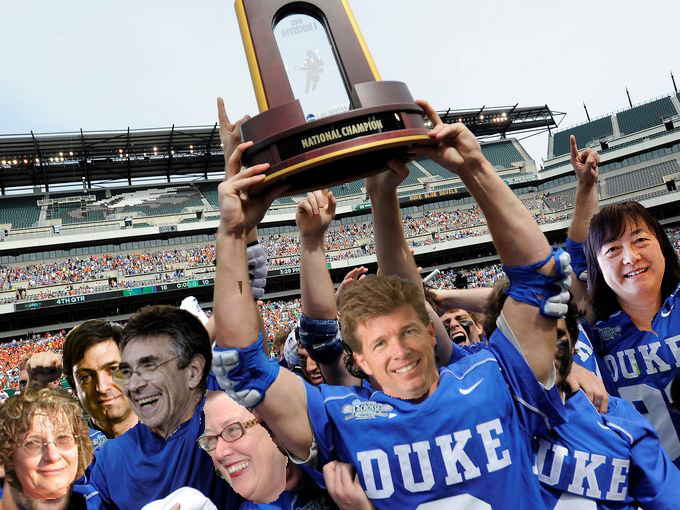 Shown on the extreme left is Thomas Coffman, M.D., Director of the Cardiovascular Research Center at Duke Medicine. My living group, Round Table, had the opportunity to meet up with Dr. Bob Lefkowitz in his office for “Beers with Bob without Beer.” Arnab Chatterjee, a Pratt sophomore and one of our members, works in his research lab and arranged the meet-up…and later dropped the beer from our plans. We enjoyed being immersed in Dr. Lefkowitz’s office. We saw the jersey, hanging from the “rafters”, that Coach K presented to him last year amidst cheers of “He’s so smart” from the Cameron Crazies. He showed us a video – three times – of the first pitch he threw out for the Durham Bulls baseball game. 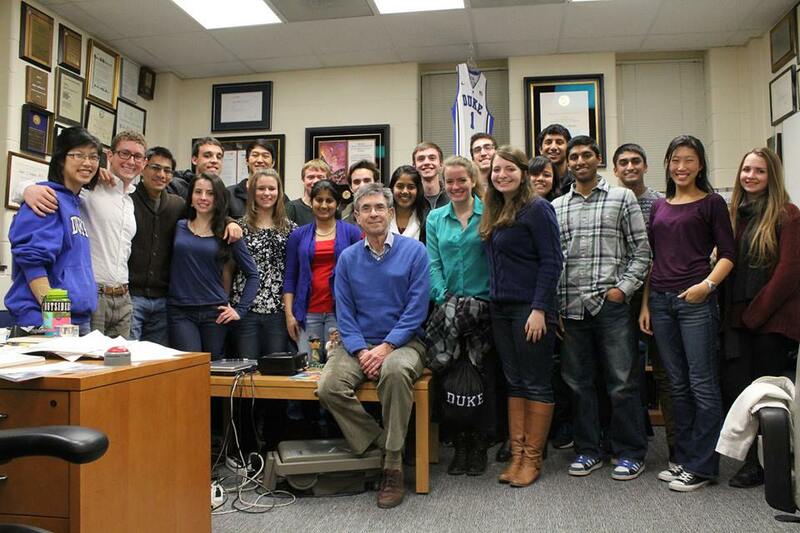 Dr. Lefkowitz’s biggest piece of advice to us all was to eat a square of chocolate every day. He jokingly attributes part of his Nobel prize to the threshold effect of upping his chocolate consumption from two squares a week to one a day just two months before receiving the call from Stockholm. That’s one recipe for success that I can get behind!